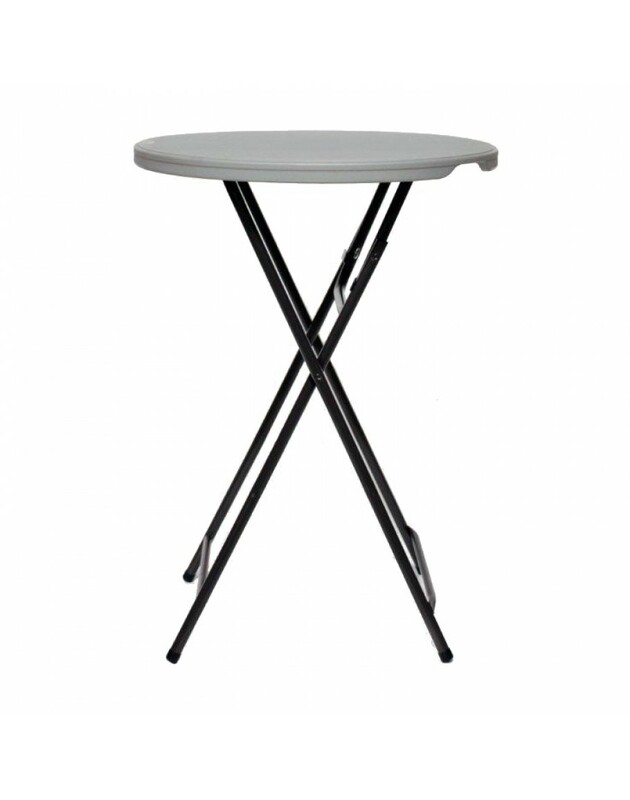 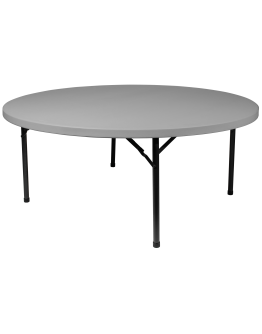 Perfect for stand-up cocktail parties, these folding tables work well inside or out. 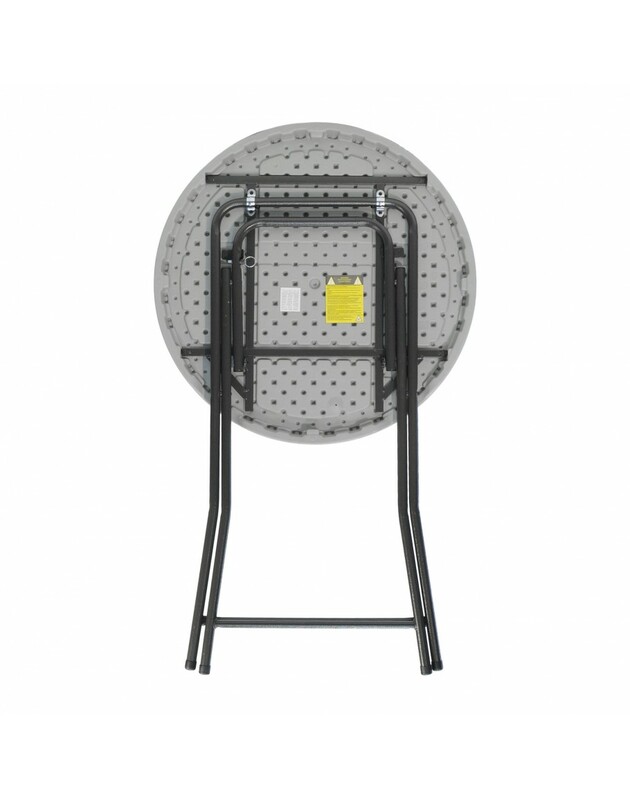 The resin, plastic tops and powder coated, metal legs are weather resistant. 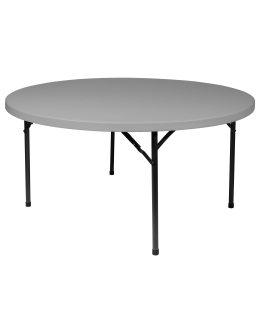 When the party is over, just fold up the table legs for easy transport and storage. 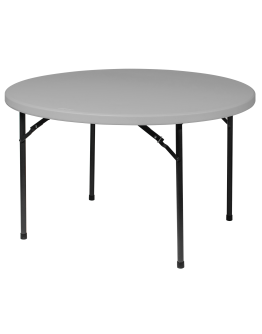 Easy, Safe Storage and TransportLightweight, Strong & DurablePoly Top Impervious to Spills &..
Easy, Safe Storage and TransportLightweight, Strong & DurablePoly Top Impervious to Spills &a..